The president of the Czech Republic is warning about the dangers of Middle Eastern refugees who will carry out Shariah law before they follow Czech laws. “Unfaithful women will be stoned and thieves will have their hands cut off, and we’ll be deprived of women’s beauty, because they’ll be covered from head to toe,” he said. Zeman’s comments come on the same day that hundreds of displaced refugees traveled to Slovakia from Croatia in 24 hours, after Hungary closed its Croatian border. Slovenia has halted all trains from Croatia in an attempt to slow the influx of refugees crossing the Balkans bound for Austria and the Czech Republic. Czech police reported on Friday that they deflected over 7,200 refugees in the first nine months of 2015, which more than doubles the number of refugees blocked during the same months in 2014. Zeman is not afraid to voice his opinions and this isn’t the first time he’s expressed a sense of urgency when it comes to the immigration crisis. 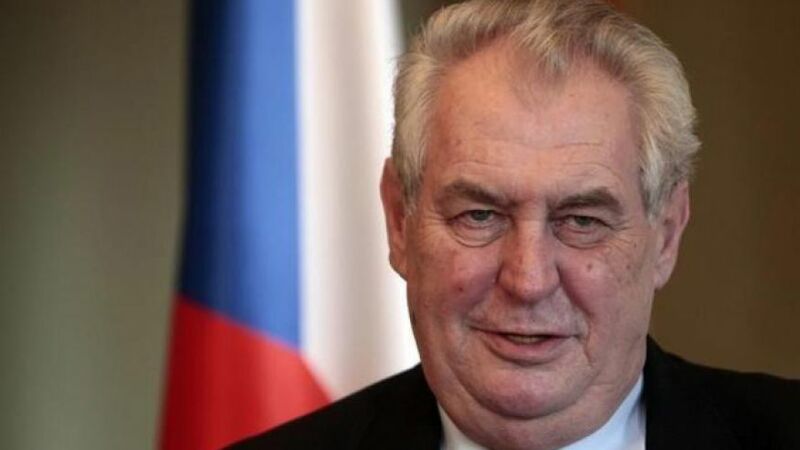 In August he called for the Czech army to defend the country’s borders because he did not believe the European Union was acting swiftly enough to curb the flow of migrants. Next post VIDEO: Army Vet Blasts Obama's Gun Control Agenda With "Best 2nd Amendment Speech Ever"